Children’s experience of free play in and outside of school has dramatically declined over the last few years. As play has declined, problems like anxiety, depression, and narcissism have risen in children, as well as lack of empathy and ability to solve social problems. Creative thinking abilities and problem solving skills have also declined. Play is where children learn to get along with their peers, see other’s points of view, and practice empathy. Play is creative and innovative, and needed by children to balance their lives and give them social skills which cannot be explicitly taught. Grade 1 believes that play is learning, and we are passionate about it. 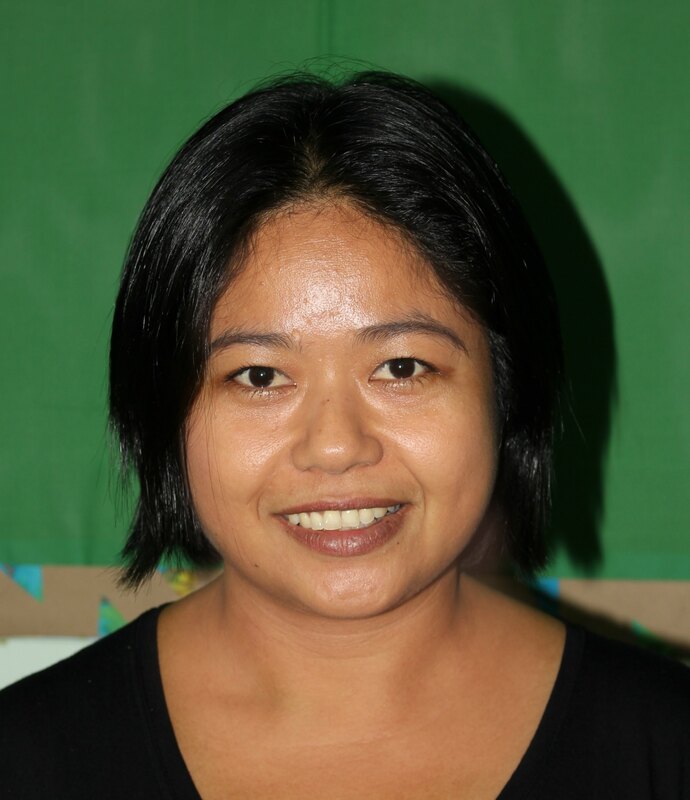 That is why we have decided to take part in Global School Play Day. 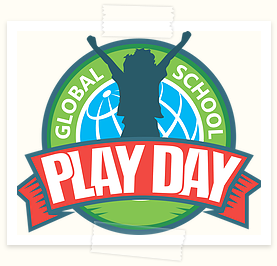 On Wednesday, February 6, we will join schools across the world and spend our school day playing.